Huawei is all about partnerships with premium brands - they have the Leica collaboration for the cameras, and they have Porsche Design for.... design. The company's two latest Mate iterations have come in special PD trim, and now apparently it's making its way to the P-series too. A tweet from Huawei Mobile is hyping us up for a meet-up of luxury and technology, to take place on March 27. March 27 also happens to be the P20 family's announcement date. 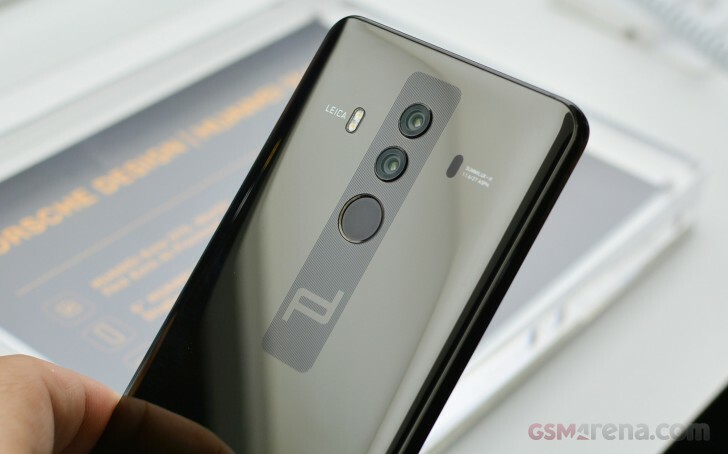 In our book that means a Huawei P20 Porshe design is on the way, or rather - a Huawei P20 Pro Porsche Design, because only the top of the line phone should be good enough for the luxury badge. Makes us wonder if this is the one with 512GB of storage. And why should we be forced to have a notch? Over 80% of people voted against it... At least so far we have Nokia, Sony and Samsung who have not copied the others with the notch madness!